KARP has created a foundation of pioneering world-class manufacturing excellence and ingenious industry-leading innovation. 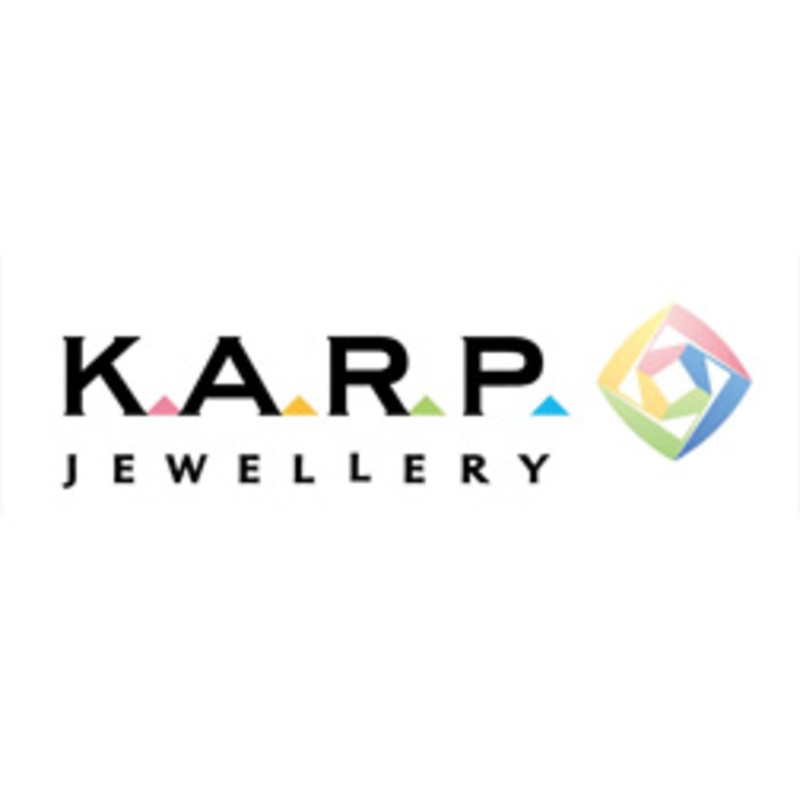 Complimented by polished grading standards, dynamic sales, efficient distribution and creative marketing, KARP Group, continues to grow market share and establish standards for the industry. KARP's vision is to push relentlessly for excellence, to develop innovative and productive concepts, research oriented development planning, to continuously grow through superlative products, and compelling global strategic alliances. KARP is recognized by the Government of India as a Star Trading House. Being one of the most well respected diamond companies in India and in the world, the group has received the most prestigious awards by the Indian Diamond Council (Gems & Jewellery Export Promotion Council) and the Government of India for its export achievements and dedicated services to its customer for the following years.